This is suitable for Beginners who wish to learn all the basic skills in professional make-up artistry, or those who wish to refresh or update their present skills. It covers day, evening and special occasion looks plus all the techniques required to achieve them. 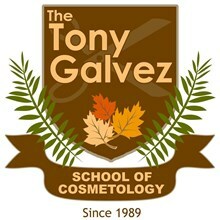 The course is balanced between demonstrations, and hands-on practical lessons. No previous experience is necessary for this course. Please Note: it's a maximum of 3 students per class so you will benefit from a more intimate learning experience. * Skin analysis, face shapes and skin tones. All Marjorie's courses are exclusively taught by Marjorie combining years of study and experience in the industry, with her sharing her stories and tricks of the trade preparing you for future success and repeat clients. You've successfully shared 4 Day Beginners Professional HD Makeup Course. 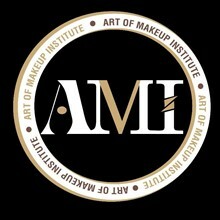 An error occurred while sharing 4 Day Beginners Professional HD Makeup Course. Please try again.